Three years ago, we created The Story Prize Spotlight award to honor an additional short story collection that we believe deserves further attention. Past winners have been Krys Lee's Drifitng House, Ben Stroud's Byzantium, and Kyle Minor's Praying Drunk. This year, for the first time, we're announcing this separate from our announcement of the finalists for The Story Prize to emphasize the Spotlight Award's separate identity. We award this $1,000 prize to a short story collection that is of exceptional merit, as selected by the Director of the Story Prize from among all entrants. Winners of The Story Prize Spotlight Award might be promising works by first-time authors, collections in alternative formats, or works that demonstrate an unusual perspective on the writer's craft. 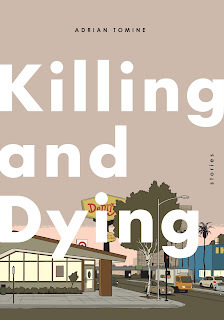 This year's winner of The Story Prize Spotlight Award is Killing and Dying by Adrian Tomine (Drawn & Quarterly)—a collection of six graphic short stories that have the depth and resonance of traditional literary fiction. 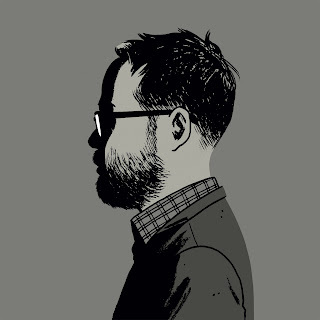 Tomine employs a variety of voices, techniques, and narrative styles to convey the hopes and dreams, and the strivings and failings of his characters. Beyond that, the use of artful visuals with cinematic framing and telling detail demonstrates a different approach to storytelling that nonetheless relies on carefully crafted language and maintains the emotional acuity and powerful impact that the best short stories put across. For instance, the title story focuses on an awkward, stuttering teenage girl who aspires to be a stand-up comic despite her father's misgivings. Her mother, who is more encouraging, becomes increasingly ill as the story progresses, revealing a subtext that isn't at first obvious. 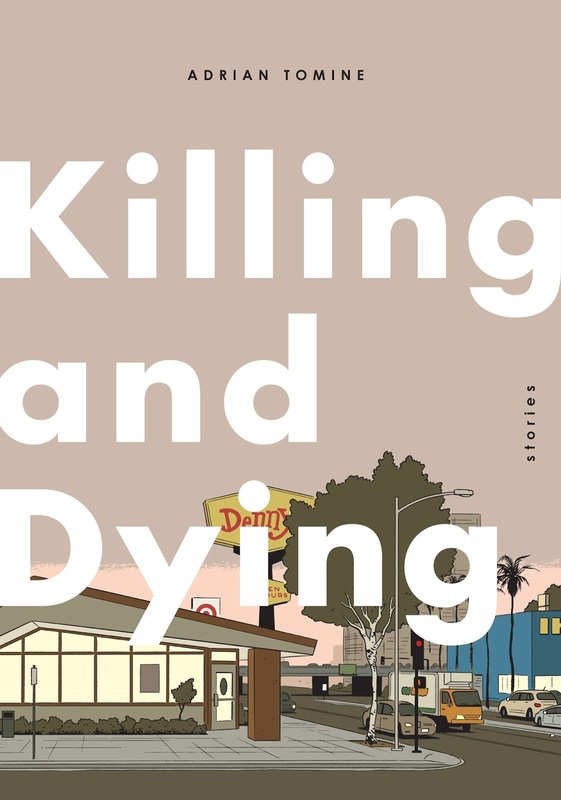 And when the mother dies (with little fanfare in the story) the father is left to reluctantly accommodate what he continues to believe is his daughter's misguided ambition. Congratulations to Adrian Tomine and Drawn & Quarterly for winning The Story Prize Spotlight Award for short story collections published in 2015.